With so many advertising options out there (both traditional and online), it is difficult to know where to start. Which media delivers the best results and which provides the best return on investment (ROI)? Well, it depends. It depends on your objectives, your target customer, your timeframe and your budget. Bug Doctor Media can unravel these complexities and help you develop your advertising campaigns, create advertising material and measure performance. Indeed if you need the extra help, we can also develop an overall advertising and marketing strategy to support your business. A key component of any activity is measuring performance, so you can assess the success of any campaign and the return on investment (ROI). Bug Doctor Media will carry out the performance analysis of any online campaign, but to get the complete picture and calculate the ROI, offline metrics are also required. If you don’t feel confident in doing this yourself or don’t have available resource, Bug Doctor Media is happy to help gather the data for you and complete the analysis – effectively working as your own marketing department! 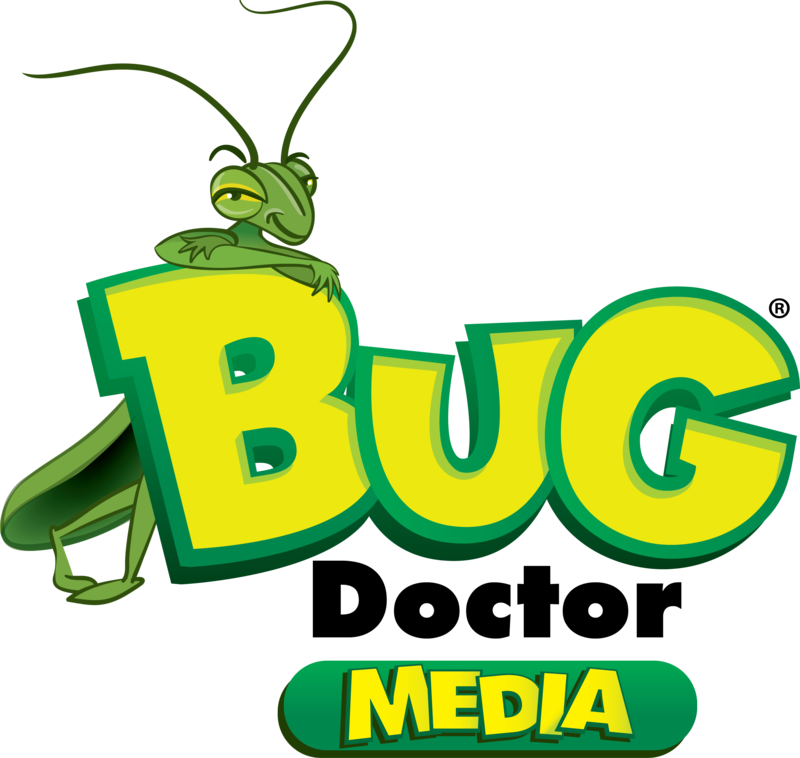 Bug Doctor Media can provide better advice if you have information on the performance of your previous advertising activities. If you’re not sure what advertising is working best for you at the moment, Bug Doctor Media can carry out a complete review of previous and current advertising activities, to see what is delivering the best bang for your buck.